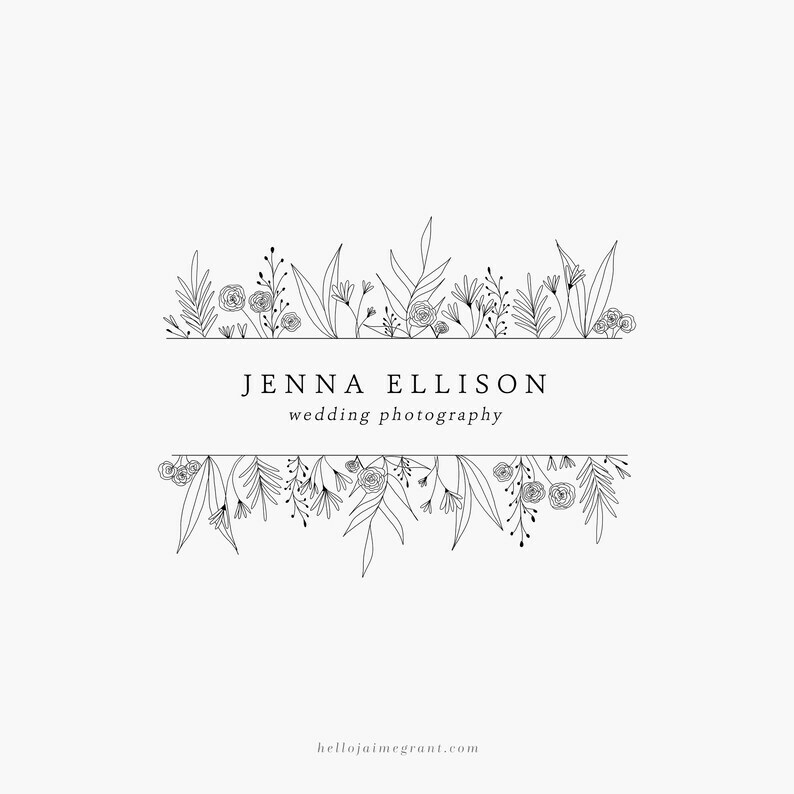 "Jenna" features a hand drawn (by yours truly) botanical illustration and simple, sophisticated text. 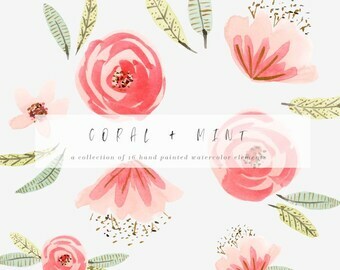 Coral + Mint Watercolor Floral Clipart. 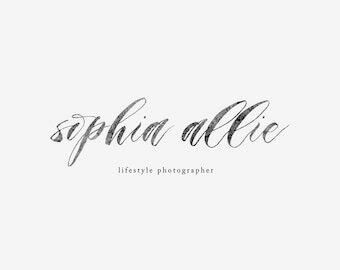 16 Illustrations perfect for logos/branding and wedding stationery. Gold accent. 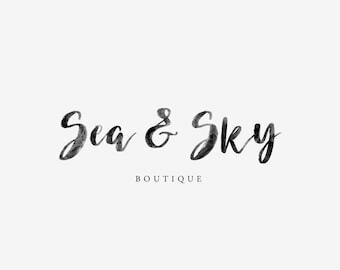 Commercial use.